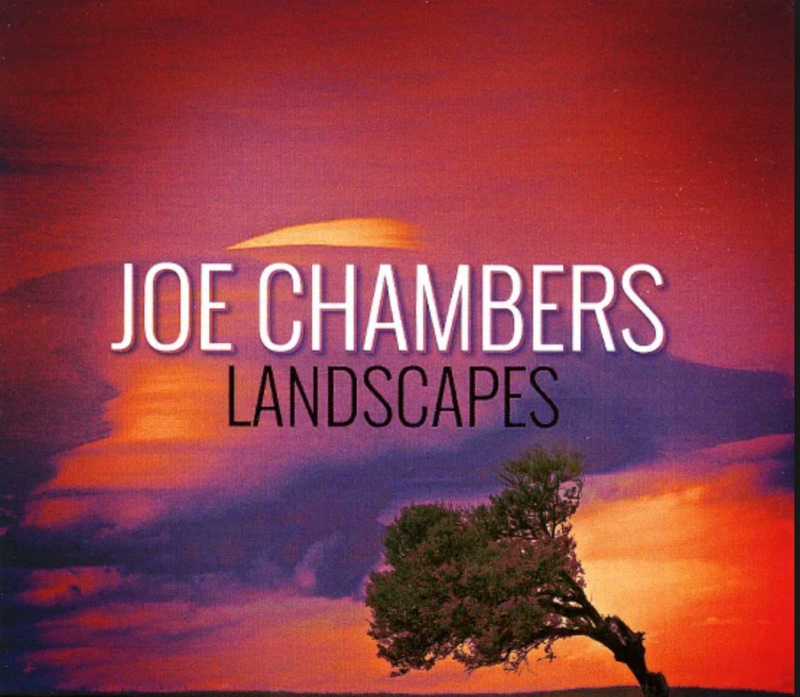 Joe Chambers has worked with some of the most influential jazz figures of the last several decades and is a recognized performer and composer whose works have been performed at Carnegie Hall and Lincoln Center. As a sideman and leader, Chambers has recorded more than 500 albums and CDs. He has performed and recorded with Miles Davis, Freddie Hubbard, Wayne Shorter, McCoy Tyner, Chick Corea, Sonny Rollins, Herbie Hancock, Dizzy Gillespie, Andrew Hill and many more. 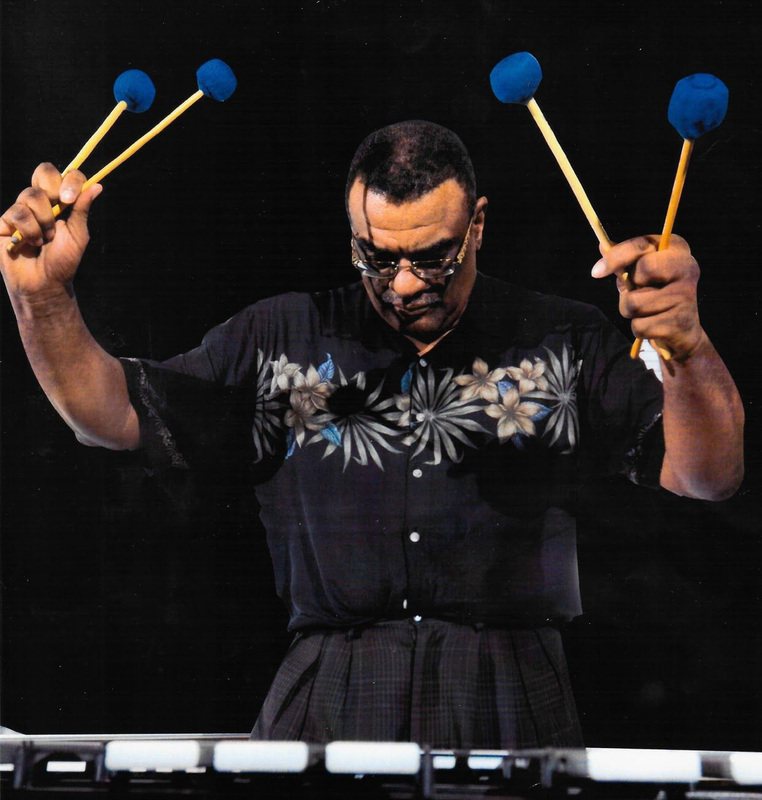 Chamber’s credits include Hubbard’s “Breaking Point,” Joe Henderson’s “Mode for Joe,” Hutcherson’s “Components,” Shorter’s “Schizophrenia.” and “Etcetera,” Hill’s “Compulsion,” and Tyner’s “Tender Moments,” as well as Archie Shepp’s “New Thing at Newport,” Charles Mingus’ “Like a Bird,” Chick Corea’s “Tones for Joan’s Bones,” and many others. 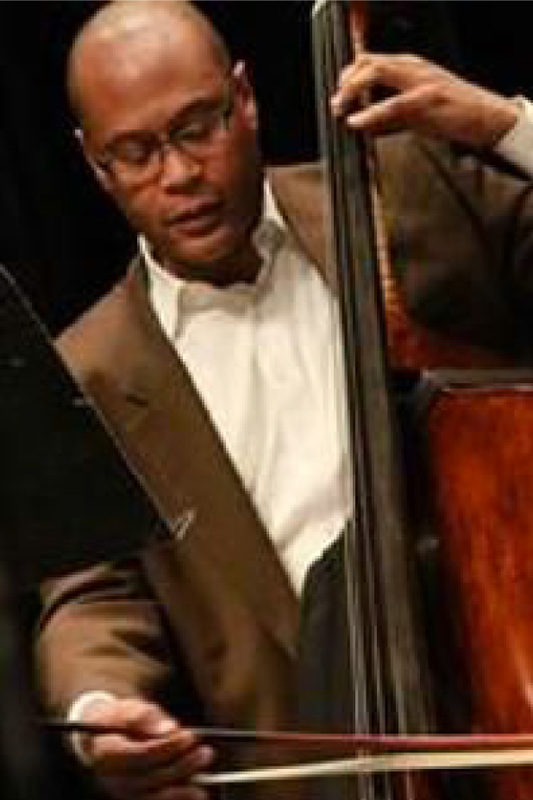 Chambers’ compositions have been covered by Hutcherson, Hubbard and M’Boom; he has also contributed to soundtracks for several Spike Lee films, including “Mo’ Better Blues.” Chambers is the first Thomas S. Kenan Distinguished Professor of Jazz in Department of Music at the University of North Carolina Wilmington. His most recent recording is “Joe Chambers moving pictures orchestra live” of Dizzy’s Club Coca-Cola in New York City, Savant 2120, released May 2012 and was nominated for a Grammy in 2013. Native Washingtonian ALLYN JOHNSON is a multi-talented musician, composer, arranger and producer whose trademark sound gives brilliance and fortitude to the art of jazz improvisation. Allyn, a prodigy who began playing piano at the tender age of five, got his start playing piano for the youth choir in his uncle's church. There he honed his inner musical gift. While a student at the University of the District of Columbia, Allyn was mentored by the late great jazz legend Calvin Jones, a venerable figure in the international jazz community. 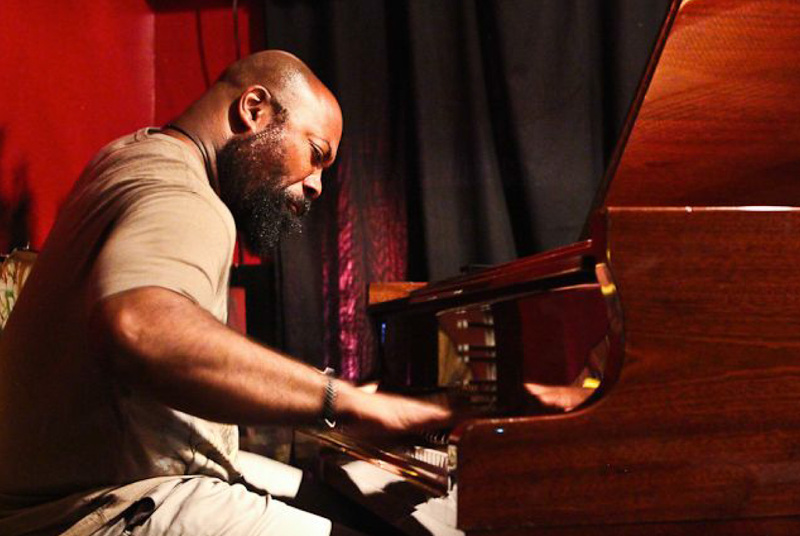 in 2005 Allyn started an ensemble combining Gospel, Jazz and Classical music called Divine Order. He also has a group called Sonic Sanctuary which may be heard as his trio or small ensemble which ranges from acoustic straight ahead jazz to jazz fusion and funk. No matter what configuration Allyn may be heard in, you can best believe it will be just "good music for the soul." Herman Burney is a native of Washington, DC, but was raised in the arts-nurturing state of North Carolina where he grew up listening to Mahalia Jackson, Aretha Franklin, and James Cleveland. During his early years Herman played clarinet, drums and tuba and later took up electric bass for a “hard-core funk group” in high school. After meeting jazz titan George Duvivier in 1987, Herman finally settled on his beloved double bass. Herman has traveled all over the world to establish an impressive list of performance credentials as bassist for Nneena Freelon, Marcus Roberts, Freddy Cole, Natalie Cole, Wynton Marsalis, Frank Wess and many others of equal renown. Herman’s first CD was was titled “First Fruits. ” His second is “Offering,” a collection of orginal tunes. When Herman is “at home” he is teaching at George Washington University and the Sitar Arts Center in D.C.
Dennis Chambers (born May 9, 1959) is an American drummer who has recorded and performed with John Scofield, George Duke, Brecker Brothers, Santana, Parliament/Funkadelic, John McLaughlin, Niacin, Mike Stern, CAB, Greg Howe, and many others. Despite a lack of formal training, Chambers has become well known among drummers for his technique and speed. Chambers is particularly regarded for his ability to play "in the pocket" but can also stretch very far out of the pocket which is also a hallmark of his technique. Chambers exhibits a powerful style that is technically proficient, yet highly musical and groove-oriented. He can play in a wide variety of musical genres, but is perhaps most notable for his jazz-fusion, funk, and Latin music playing. He is mostly known for his fast hands and triplets on the bass drum. 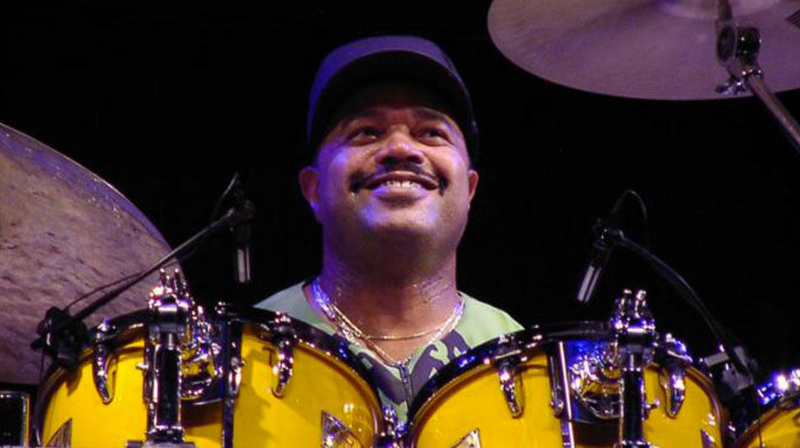 He has helped many young drummers, the most prominent being Tony Royster, Jr.